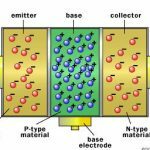 The operation amplifier (Op-amp) is basically voltage amplifier with extremely high voltage gain. 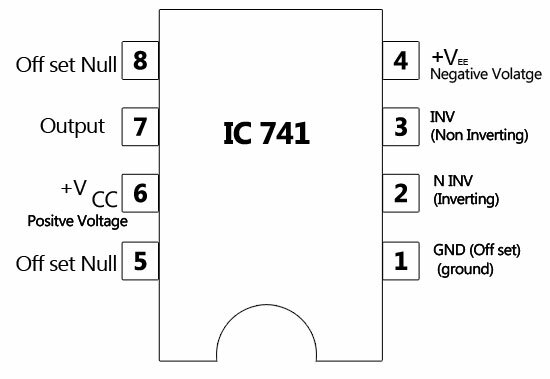 The Op–amp IC 741 has two input terminal, one output terminal and two supply voltage terminal. 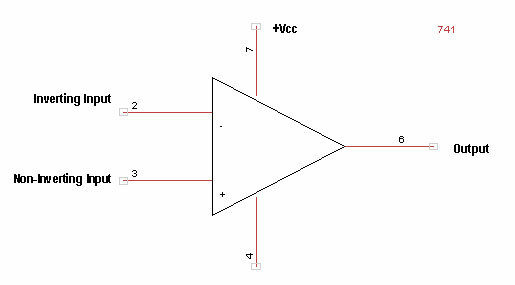 We can apply the input voltage which is to be amplified to any one of this input pin connecting other pin to ground. 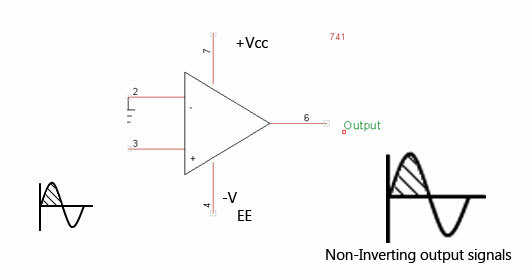 The input terminal marked with negative sign is called as inverting terminal (I) and input terminal marked with positive (+) sign is called non-inverting terminal (NI). 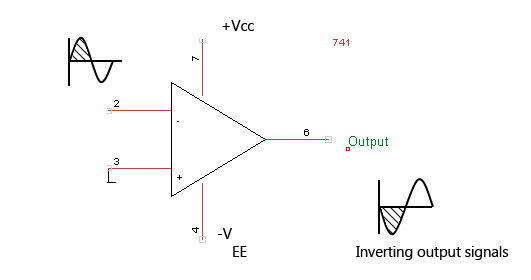 In figure (1) input and output signal with 180 phase shift when the input signal is applied to inverting terminal. 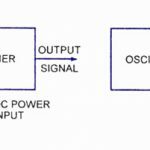 In figure (2) input and output signal with 0 phase shift when the input signal is applied to non-inverting terminal.